We appreciate the trust of our customers as well as the brands that collaborate with us. 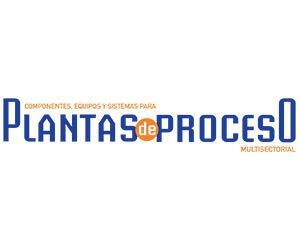 For 60 years we have been working for the Spanish market offering components and goods of niche and high quality equipment for the handling of solids and liquids. We offer a wide range of components for handling, manipulating, dosing, separating, sorting, transporting, diverting, storing, crushing, etc. as well as the discharge aid.